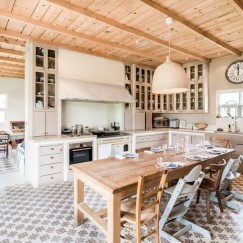 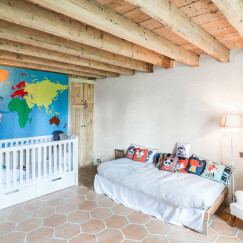 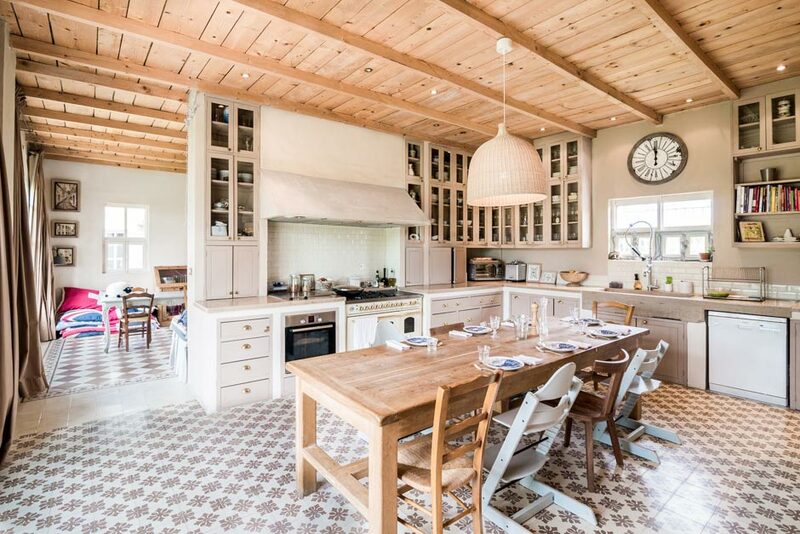 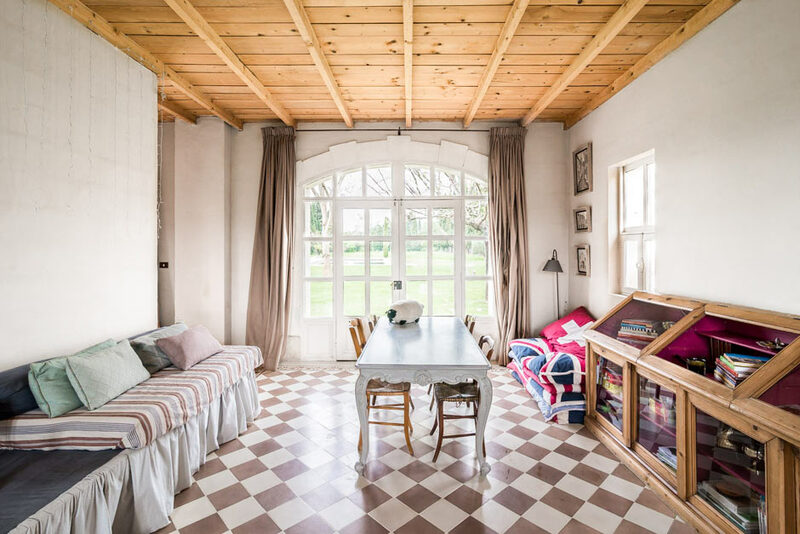 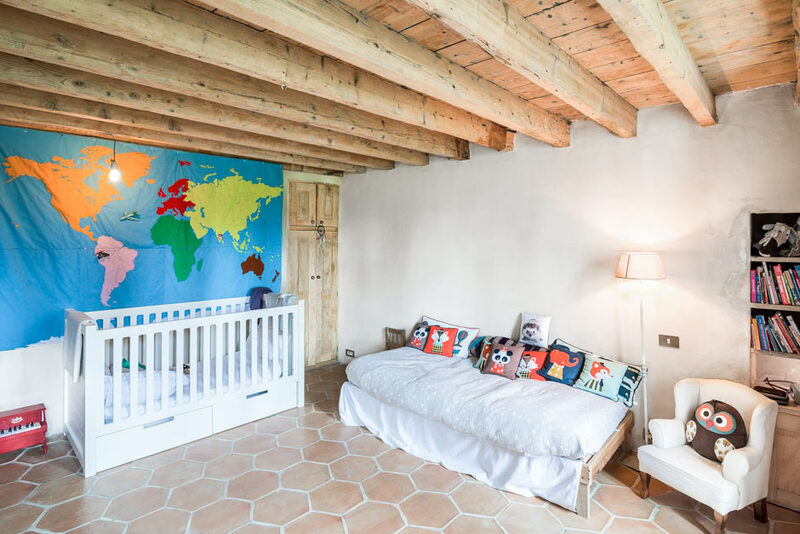 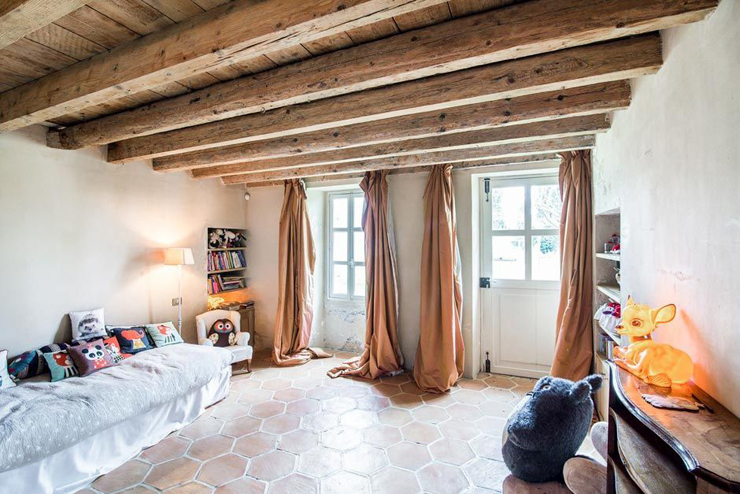 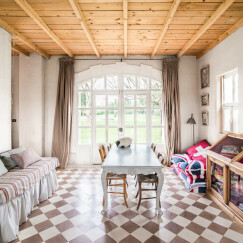 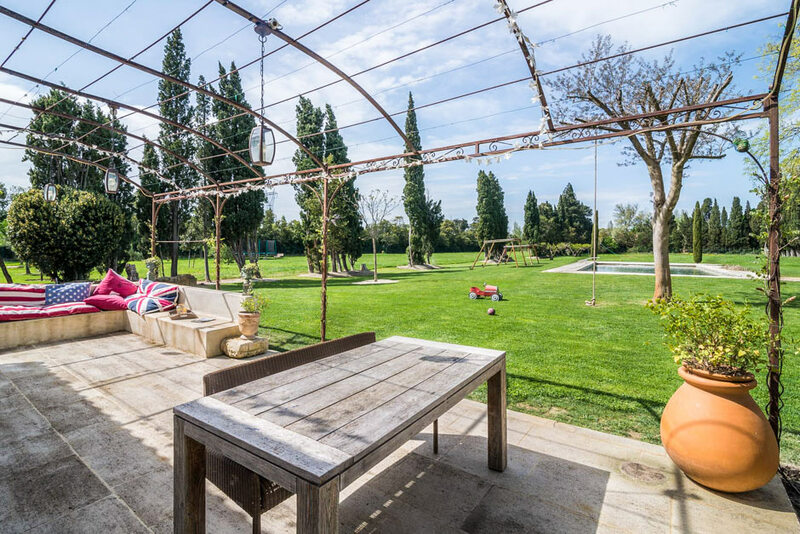 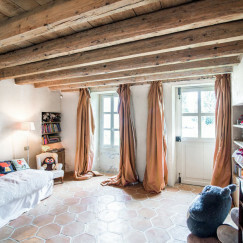 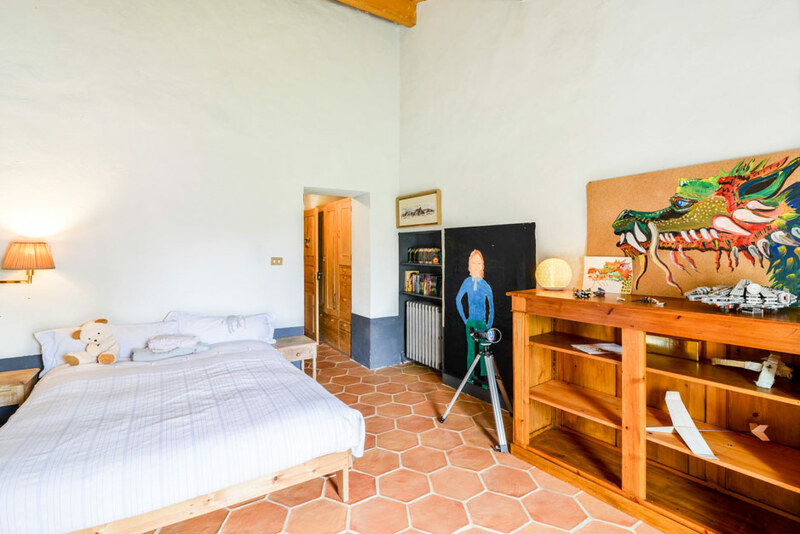 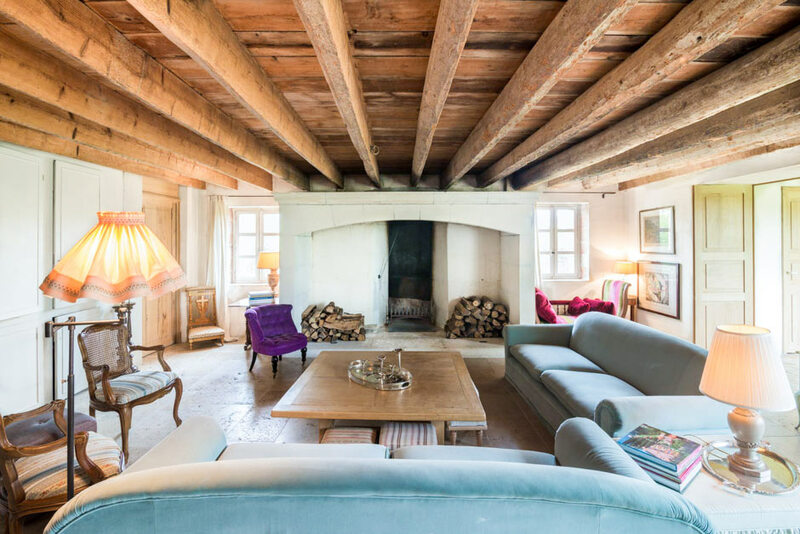 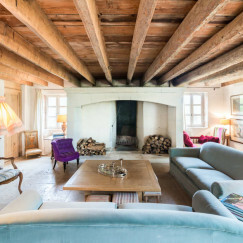 As if you needed another reason to want to sweep your family away to the French countryside, Kid & Coe‘s newest listing will have you searching for flights, stat! 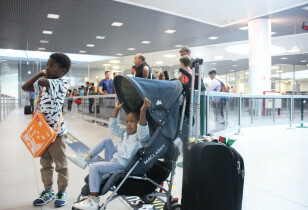 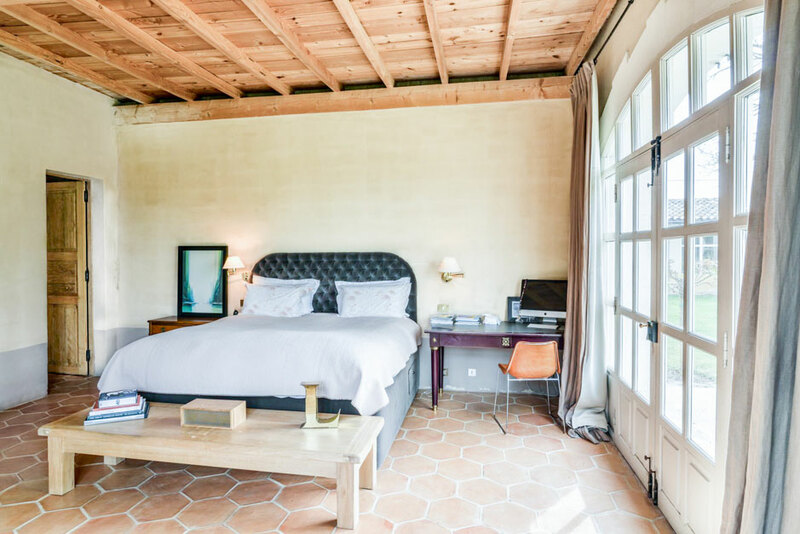 Dubbed The Saint Gabriel Residence, the sprawling six-bedroom, six-bathroom property can accommodate over eleven overnight guests, meaning it’s perfect for big, extended families or families vacationing together. 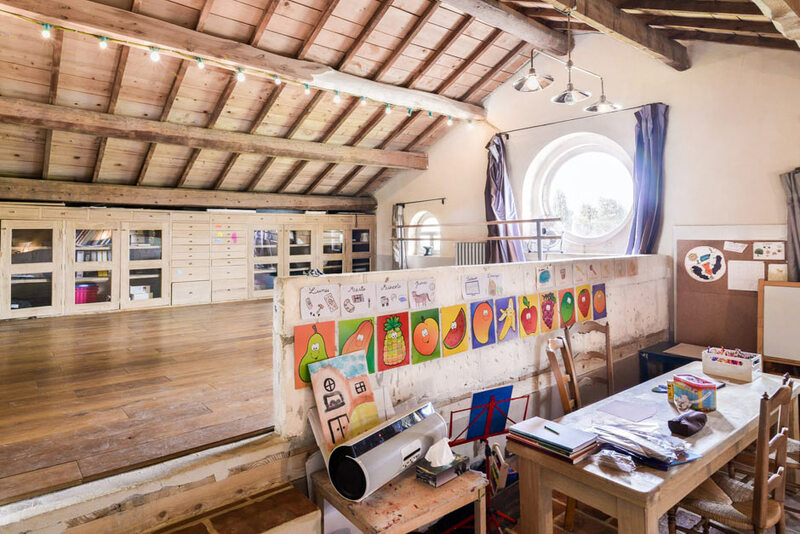 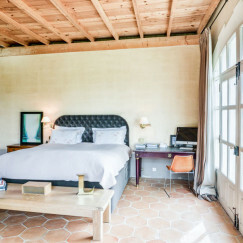 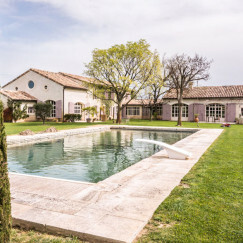 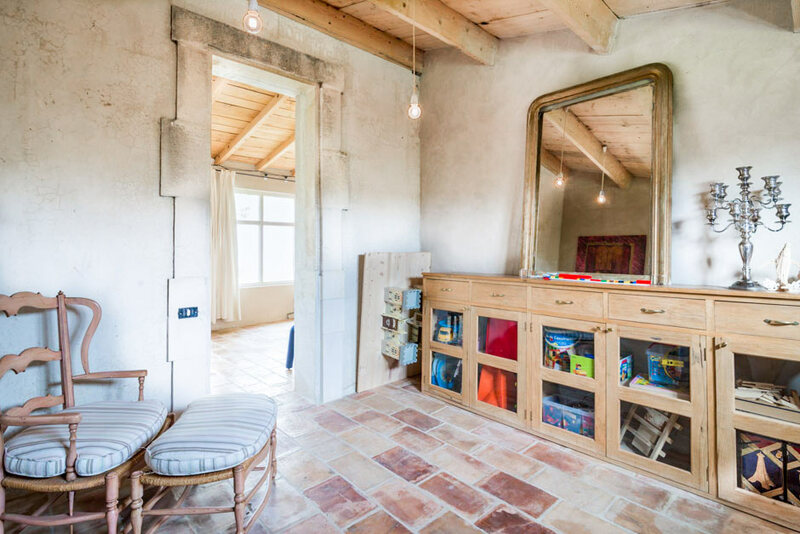 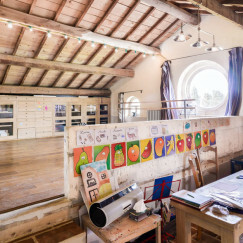 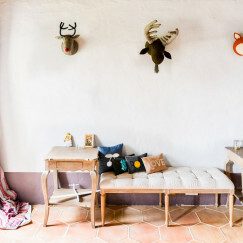 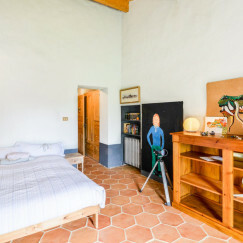 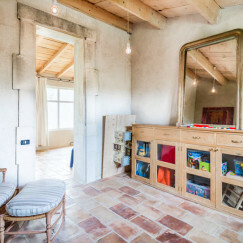 The rustic-chic country abode is a 15-minute car ride away from the charming St. Remy de Provence and is stuffed with plenty of kid-friendly gear, including toys, books, a game room, and cozy sleeping quarters, along with a rolling lawn, swing tree, and swimming pool. 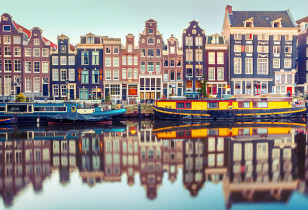 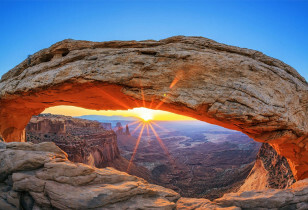 See it all below. 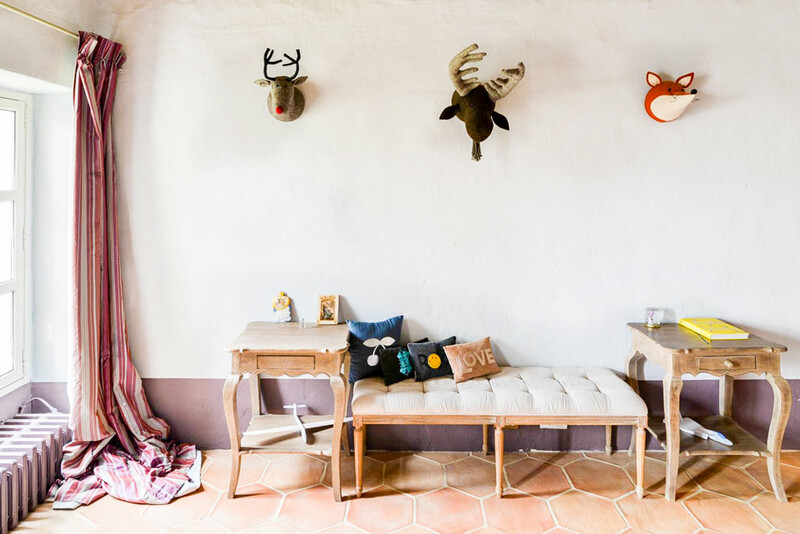 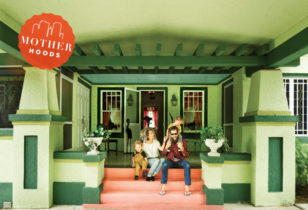 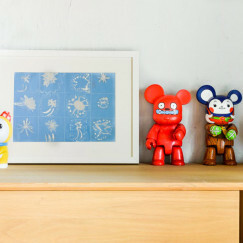 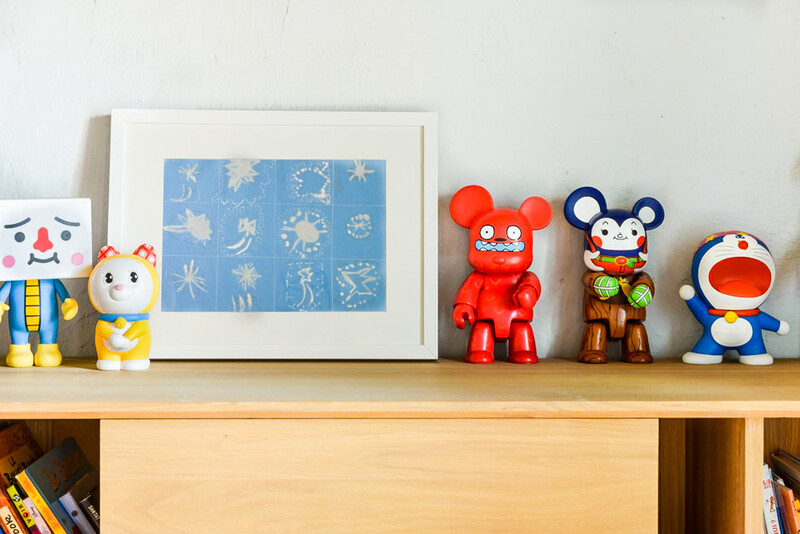 And if you’re looking for a more local experience, Kid & Coe (consider it a family-friendly, design-forward Airbnb), has locales from San Francisco to Austin to Los Angeles at the ready.